Providing you the best range of felt bobs, felt wheels, buffing wheels and polishing felt wheels with effective & timely delivery. 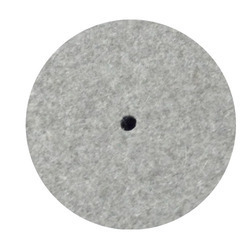 We have emerged as leading manufacturer, exporter, wholesaler, importer and supplier of Felt bobs. 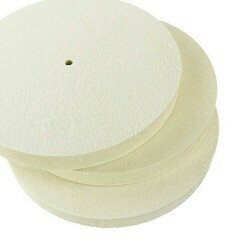 The given felt bobs are used with the pneumatic grinder for polishing of punch tips. 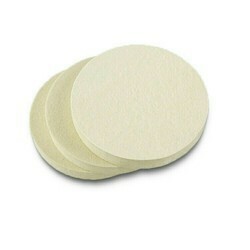 These felt bobs are customized as per with the varied specifications of clients. 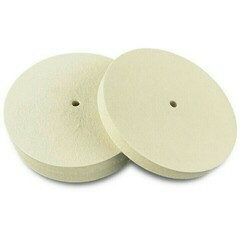 Offered felt bobs are checked at our end in order to supply a flawless range in the market. Looking for Felt Bobs ?